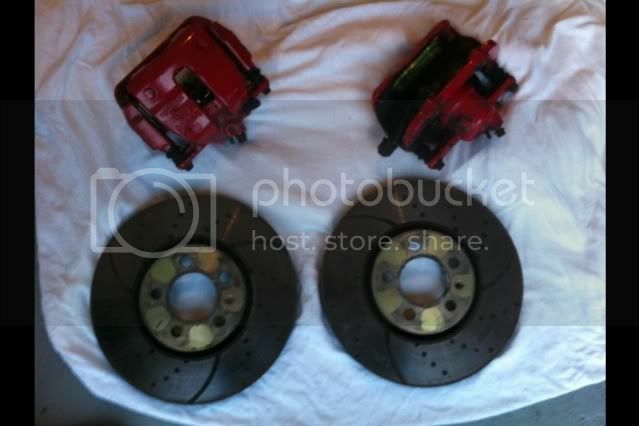 Here i have for sale is a set of front brakes for a polo 9n3. They only did 1000 miles before i removed them, so the disc and pads are praticaly brand new. 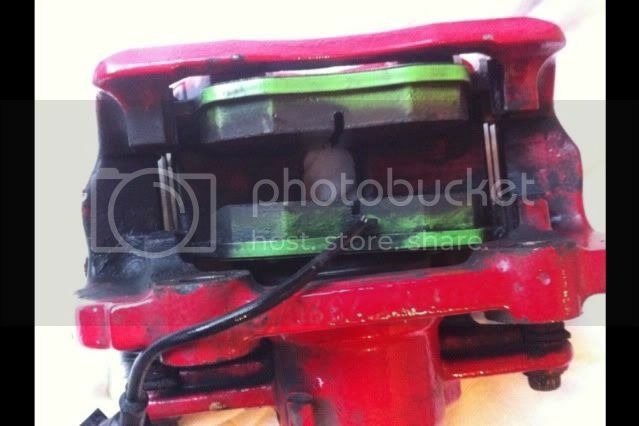 The pads are ebc greenstuff pads and turbo grooved discs. 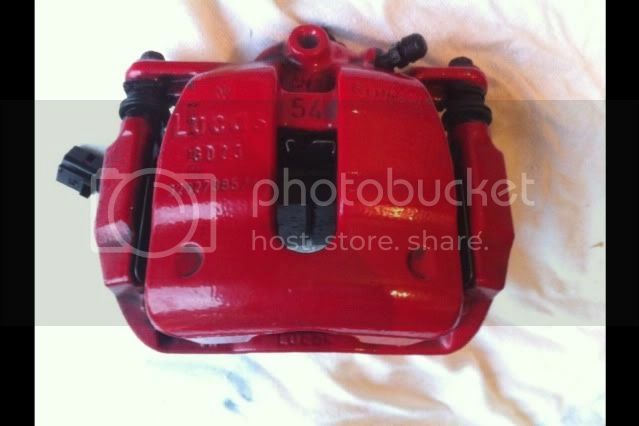 Calipers are in a perfect working condition and the disc size is 288mm. Hey mate are these from a normal polo 9n3 or from a gti . As was wondering if they would fit my 9n3 1.6? matt_123 wrote: Hey mate are these from a normal polo 9n3 or from a gti . As was wondering if they would fit my 9n3 1.6?